Your wedding Day is one of the most important days of your life and has to be perfect for you. 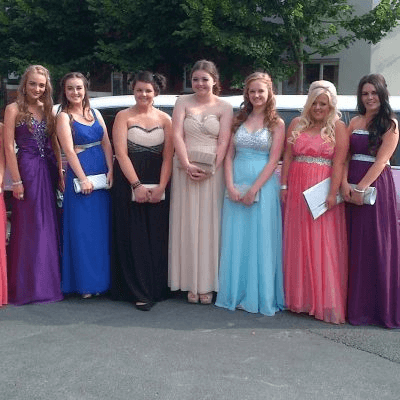 Let us at Limos North West take the stress and pressure away from you on your wedding transport. We offer Stylish Stretched Limousines to add to the glamour of your big day and due to the size of the limousines it makes it easier to transport larger groups of people to your wedding. 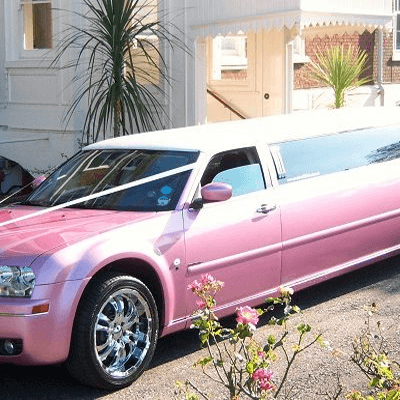 Depending on the type of wedding you have chosen our limousine hire packages vary in a range of 1 to 3 hours or we can tailor your limo hire to your individual requirement. With hundreds of wedding day bookings each year our experience means you are guaranteed a service that will be faultless on your wedding day. Our wedding limo services range from standard to none standard packages so for the more detailed wedding transport requirements we can discuss and create a package that suits exactly what you need for your wedding day. Some of the standard packages we offer are detailed below. 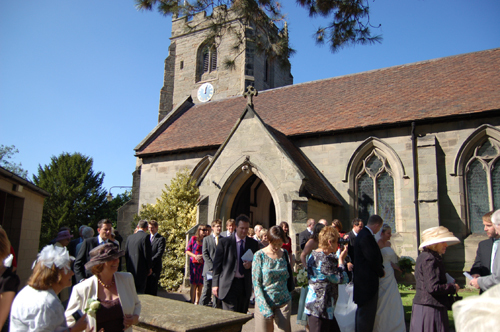 Our standard Church Wedding package is for up to 3 Hours in duration. This time period can be used to do what ever you require, a good example of this is usually the limousine will do 2 separate journeys from various locations firstly to take either the brides maids or the groom to the church and then come back to pick up the Bride. The limousine will wait at the church until after your service and if you have another location for your wedding photos other than the church location the driver will transport you to your chosen location. Once your photos are completed the limo will then take you to your reception and unless you require anything else the driver will then leave. 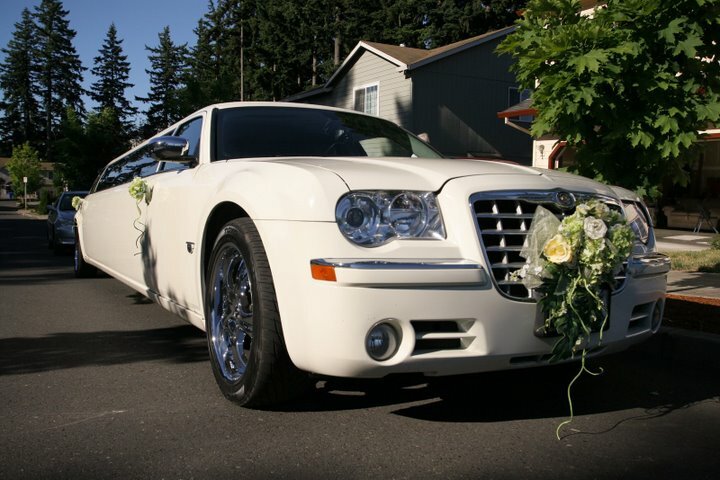 From experience we’ve found that a 3 Hour wedding limo package is great for this type of wedding. Our standard Registry Office Wedding package is for up to 2 Hours in duration. 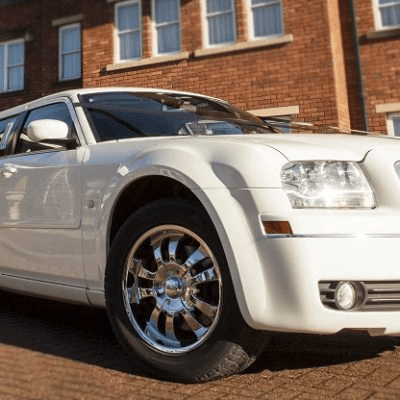 This time period can be used to do what ever you require, a good example of this package is the limousine will pick up from your location and take you to the Registry office. The limousine will then wait until after your service and if you have another location for your wedding photos the driver will transport you to your chosen location. Once your photos are completed the limo will then take you to your reception and unless you require anything else the driver will then leave. 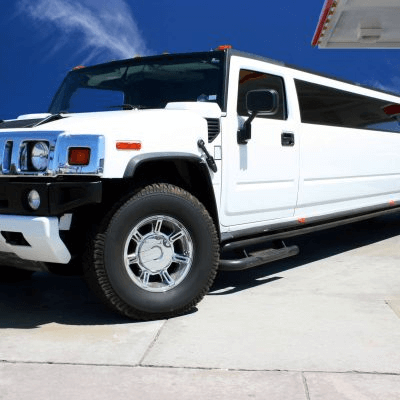 From experience we’ve found that a 2 Hour wedding limo package is great for this type of wedding and if time permits multiple journeys can be included. It is becoming increasingly popular for couples to want their wedding and reception at one location these are usually hotels or land mark locations. For this reason we have designed a couple of standard wedding packages that suit this type of wedding service. The first option is where the limousine will simply pick you up from your location and take you straight to your venue. We offer this package as a 1 hour hire and if time permits you can use this time as a shuttle service to move as many wedding guests as possible to your location. The second option is similar to the Registry office wedding package we offer where the limousine will wait at your venue until after the service has taken place and then you have the use of the limo for photographs or if pre arranged you can have the limo whisk you away for 15 to 20 minutes to have some private time together to relax, these are usually offered as a 2 hour package. All our wedding packages include Ribbons & Bows on the limousines to match the colour scheme of your wedding day. All our drivers are smartly dressed well mannered and are trained on how a wedding limo hire needs to be conducted. If you have any questions or would like to book one of our limos for your wedding day you can contact us from 9am to 7pm 7 Days a week. Because we’ve been involved with wedding transport for many years we’ve seen some other fantastic services offered by local companies. We can strongly recommend wedding photography, DJ’s, flower arrangers, cake makers and traditional wedding cars. If you are at the this stage and would like some recommendations we are happy to pass you their details to deal with directly.